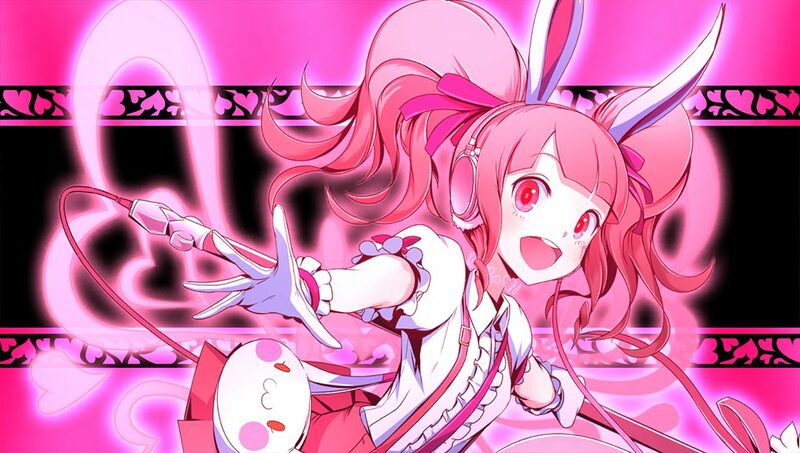 Acquire launched a new full-length trailer for their RPG Akiba’s Beat, coming to PlayStation 4 and PlayStation Vita on October 13 in Japan and Winter 2016 in North America. 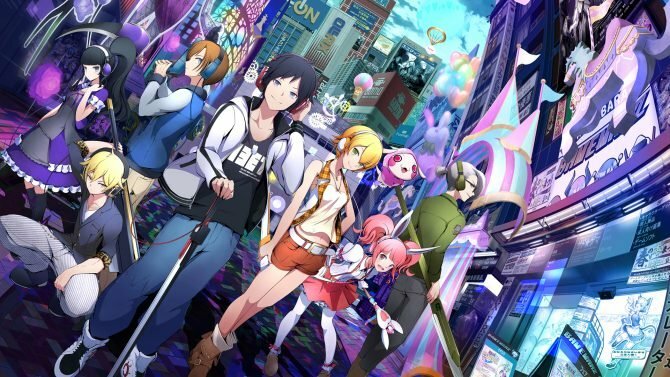 The trailer introduces the entire cast to the tune of “Again” by Japanese band Claris. Additionally, players get a better look at dungeons and character interaction scenes found in the game.